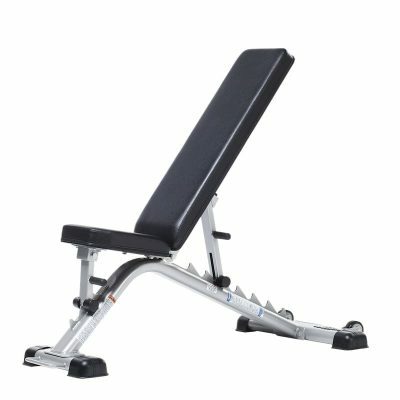 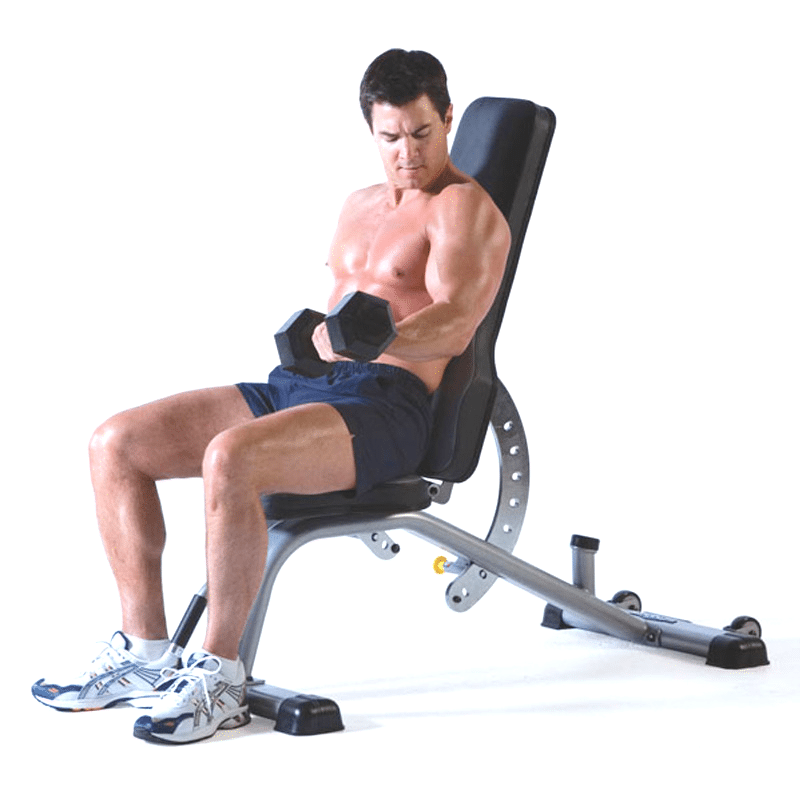 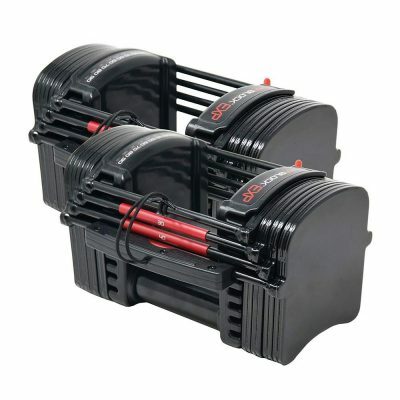 TuffStuff’s Evolution Deluxe Flat / Incline Bench (CDM-400) is a highly adjustable exercise bench, featuring eight positions with seamless multi-angle adjustments; accommodating everything from flat through shoulder press positions. 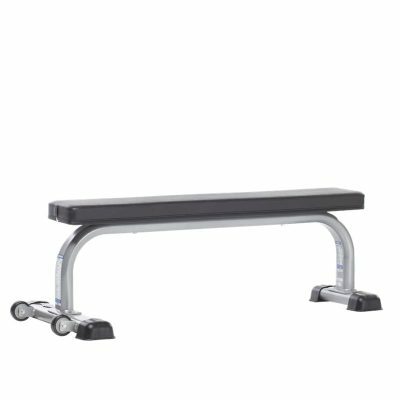 The Evolution Deluxe Flat / Incline bench includes both independent seat adjustment, and a contoured lumber design that provides additional lower back support. 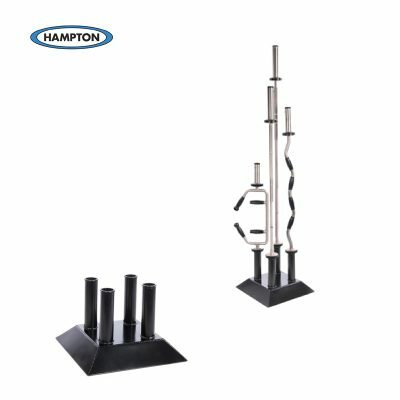 Tested weight load capacity of 800 lbs. 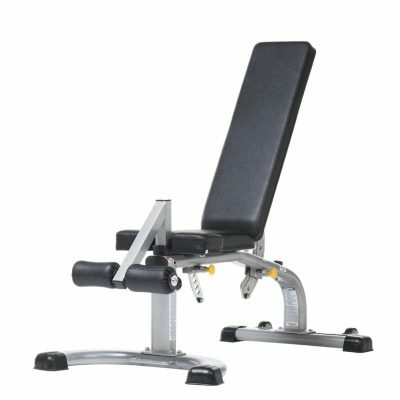 TuffStuff’s Evolution Series includes the Deluxe Flat / Incline Bench (CDM-400) with contoured lumbar back support. 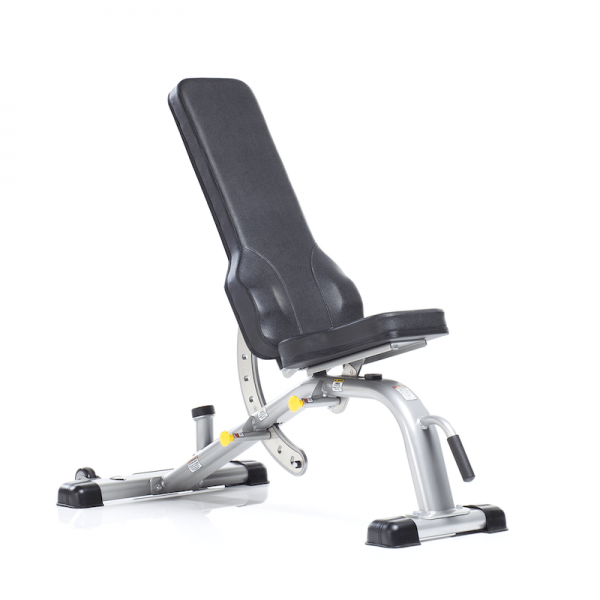 With 8 position adjustments, the flat / incline bench provides proper back positioning, empowering users to workout with complete confidence. 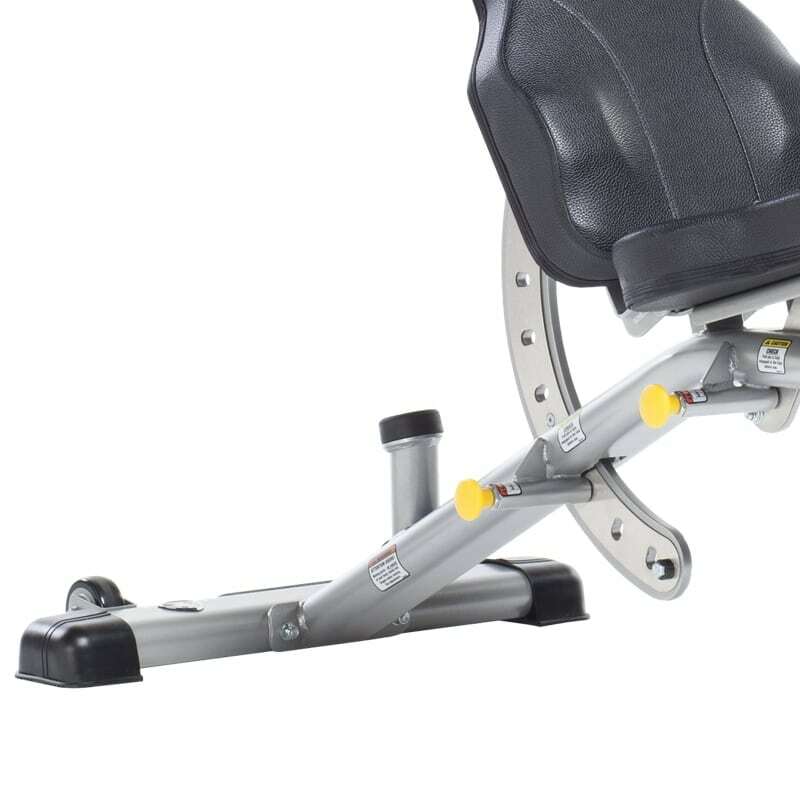 And the built-in handles and wheels make it convenient and easy to maneuver from location to location to maximized floor space.